Procuring products over the last 160 years has taught Amana a lot about the value of quality goods and the importance of excellent partners. 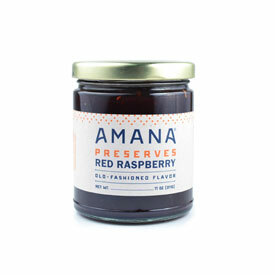 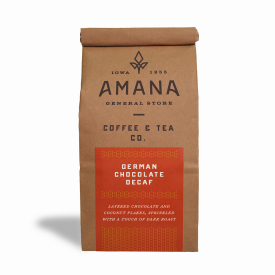 Discover how Amana's commitment to quality is part of every product we proudly mark with our name. The raspberry chocolate coffee was a suprise burst of flavor without being cloying. 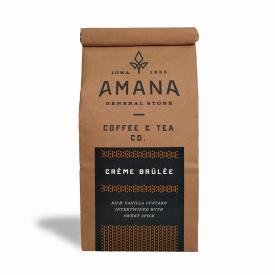 Great Coffee everyone in our household like it.